The HB-FC-White high-brightness fibre-coupled light sources from Prizmatix are designed especially for OEM illumination applications in life science instrumentation, machine vision. The HB-FC-White is a self-contained light source that includes all the necessary driver electronics and a thermal management system – no special controller box is required to operate the unit if used at the preset power. Traditional calibration sources for radiometric calibration, such as Deuterium, Quartz Tungsten Halogen, and Xenon-arc, all have limitations in spectral range. 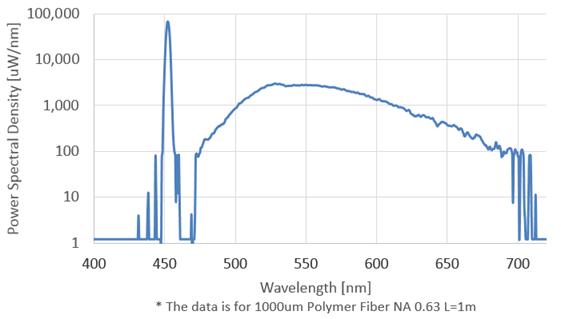 No single source covers the full UV-Visible range from 200 to 800 nm with output at comparable levels across that spectrum. In addition, traditional sources require recalibration after 100 hours or less of use and lamp replacement typically after 500 hours. 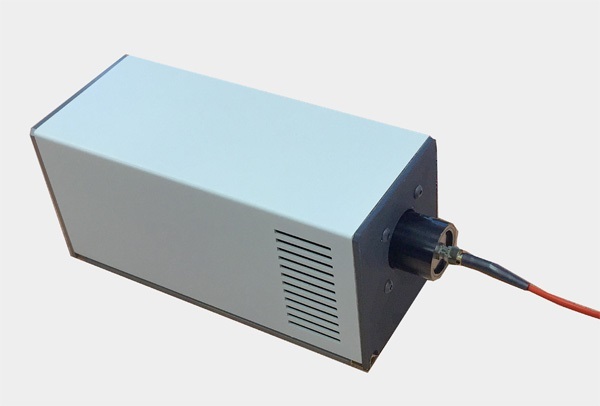 With its revolutionary Laser-Driven Light Source™ (LDLS), Energetiq offers a calibration solution that addresses these limitations and provides a single, broadband, high brightness source for radiometric calibration. The EQ-99CAL combines radiometric performance with long life, longer recalibration intervals, and low cost of ownership. Certification is from the UK’s respected National Physical Laboratory (NPL). The Energetiq® LDLS™ uses a laser activated plasma to generate light without electrodes to enable extreme high brightness over a broad spectral range, from 170 nm through to visible and beyond, combined with lifetimes an order of magnitude longer than traditional lamps. For more information about this new and exciting light source, contact us now. 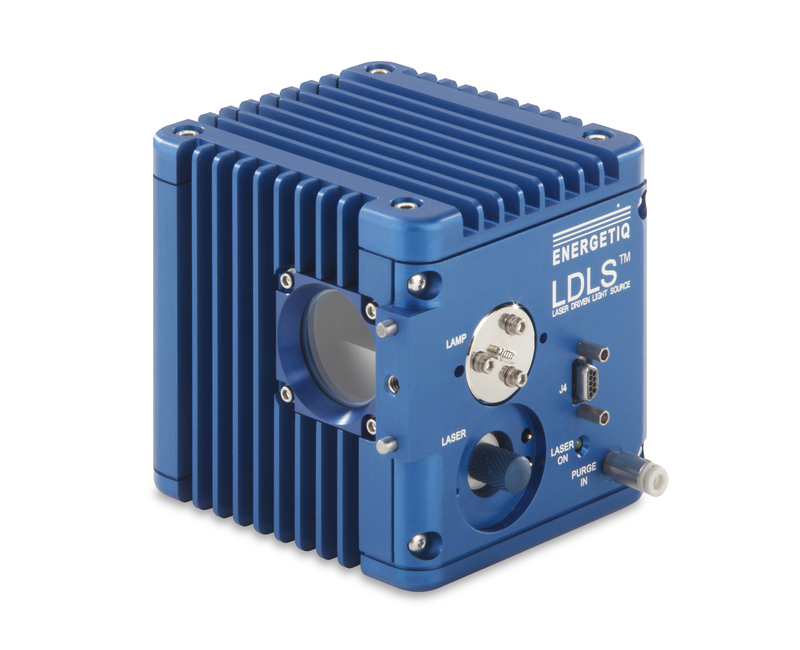 Energetiq® have released a new set of datasheets for their award-winning revolutionary LDLS™ – Laser-Driven Light Source – technology that’s available through Elliot Scientific. Enabling extreme high brightness over a broad spectral range, Energetiq® lamps use laser activated plasma to generate light without electrodes. Already established in the Semiconductor sector, Lifescience researchers are now benefiting from these point light sources that can offer up to 10x the intensity of traditional lamps, longer working lives, and therefore lower cost of ownership in the long term. Researchers using light for imaging and analytical spectroscopy in a variety of applications in the life sciences and materials sciences need light sources capable of providing extremely high brightness across a broad wavelength range. Traditionally, multiple lamp systems (Tungsten/Halogen, Xenon-arc, Deuterium) have been used to cover this range, but this is costly and optically inefficient. The use of electrodes within these lamps also reduces their operating life, hampers their brightness – with output declining over time – and limits the power needed for the most demanding applications. To address this problem, Energetiq® has developed a revolutionary single-light source technology called the LDLS™, a Laser-Driven Light Source available through Elliot Scientific, that enables extreme high brightness over a broad spectral range, from 170 nm through to visible and beyond, combined with lifetimes an order of magnitude longer than traditional lamps. SPIE and Laurin Publishing awarded a 2011 Prism Award for Photonics Innovation in the product category of Other Light Sources to Energetiq® for the EQ-99. The Prism Awards are an annual competition that recognise the best in innovative technology within the multi-billion dollar business of optics and photonics. A panel of independent judges, acknowledged as experts in their respective fields, selected the winners from more than 80 entries. Energetiq® lamps use laser activated plasma to generate light without electrodes. Already established in the Semiconductor sector, the Life Sciences are yet to benefit from these point light sources that can offer up to 10x the intensity of traditional lamps, longer working lives and therefore lower cost of ownership in the long term.